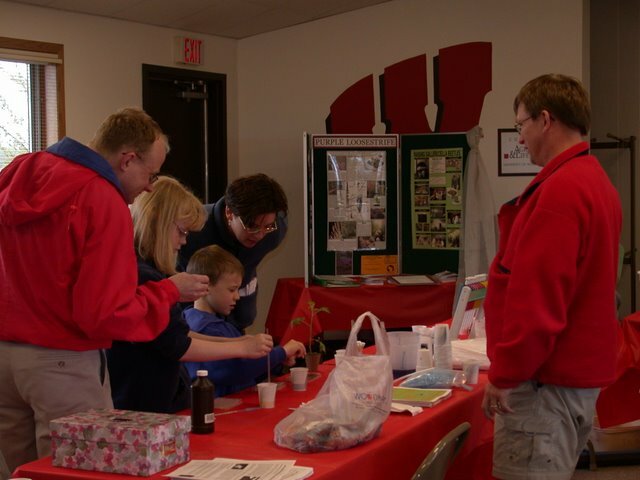 You might want to grab a notebook, camera and tote bag before you head to Family Horticulture Da y on May 14 at the University of Wisconsin’s West Madison Agricultural Research Station. 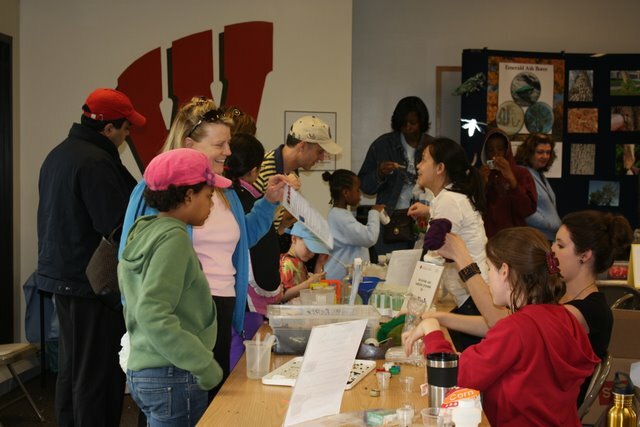 You’ll be bringing home a bounty of ideas and samples, provided by research station staff, Extension specialists, Master Gardener volunteers and UW stud ents. 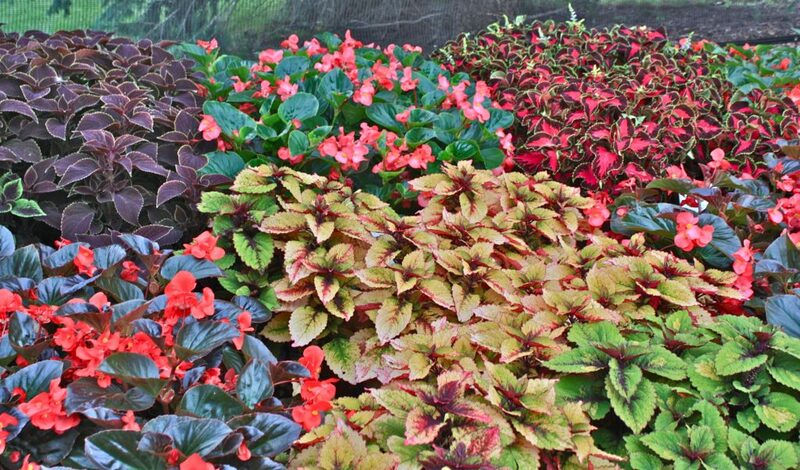 Those experts will be staffing a variety of outdoor and indoor displays and demonstrations, all geared toward helping you grow your greatest garden ever—and the most colorful. A Beauty and the Beet display will show an underappreciated vegetable in unexpected hues and offer samples of organic golden beet seed. The Popcorn Challenge will let you compare the textures of red, yellow and black kernels. You’ll also have a chance to sample red, white and yellow carrots, and afterwards, you can clear you palate with ice cream made with Wisconsin strawberries and raspberries. You can also learn how to grow purple, red and yellow potatoes in a pot or garbage can—one of several demonstrations focused on planting and maintaining a kitchen garden in a small space—and take home seeds and seedlings to grow the potatoes, tomatoes, peppers, broccoli, squash and pumpkins. Experts will also show how to create inexpensive, attractive “island gardens” to attract native pollinators that can give a big boost to vegetables, flowers, and fruit trees. Late blight-resistant tomatoes seedlings and unique peppers will be available for sale. 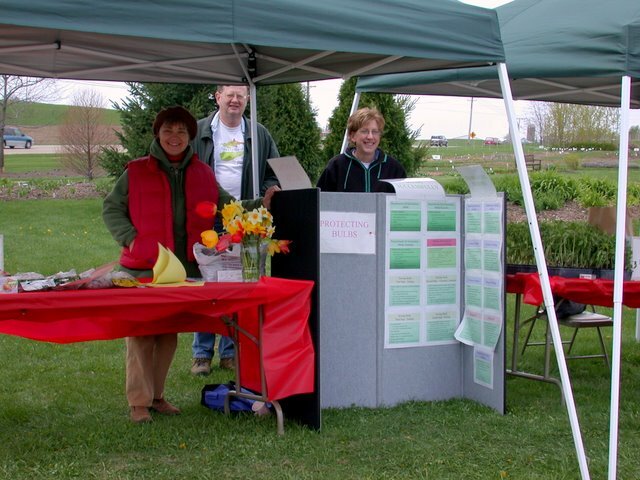 And the Wisconsin Hardy Plant Society will be holding their annual sale during the field day. The event is for all ages. 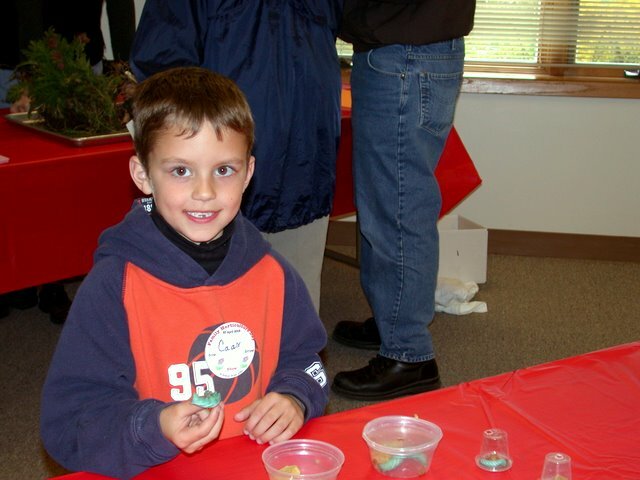 Kids can take home herbs to plant a “fragrance garden,” get close to hissing c ockroaches and other intriguing bugs in the Wisconsin Insect Ambassadors collection, extract DNA glop from wheat and create a seed-filled shaken drum. Admission and parking are free. A small donation will be requested for plants and seeds . There’s roadwork going on near the station, it’s easy to get through. Questions call: 608-262-2257 and check out our listings on the phone or talk to Judy or Theresa. This entry was posted in Events, Outreach and tagged Children's Activities, educational programs, garden educational programs by bemerson. Bookmark the permalink. Could you send to me plans gor your raised garden, the large and deep one with the trellis that was given out on family day May 2011. I would like to build one after seeing it in person last month. Thank you.